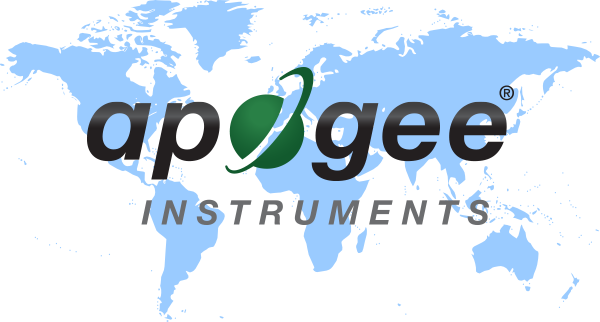 Outside of the USA, Apogee Instruments sells and supports our products through a network of excellent international distributors. Please select your country from the list below to find the authorized distributor in your area. If you are located inside the USA, or if we do not have a distributor for your country, please contact us directly for sales and support. *PLEASE NOTE: prices quoted by our international distributors will be different from our USA domestic retail pricing because of additional local import duties, value added taxes, international shipping costs, and other conditions.